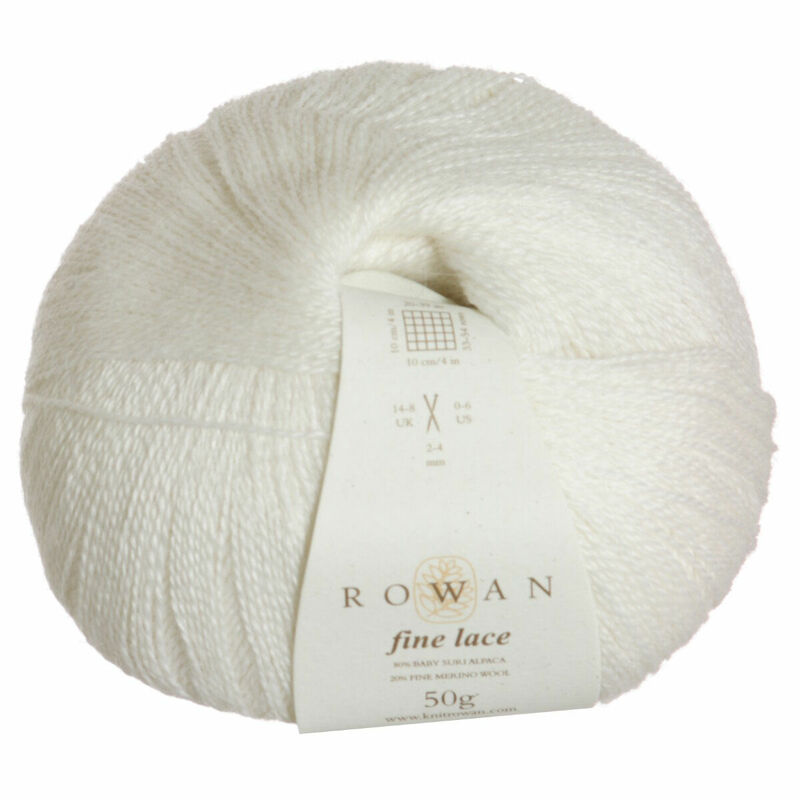 Fine Lace by Rowan is composed of 80% Baby Suri Alpaca and 20% Fine Merino Wool. This fiber combination makes for a perfectly soft yarn with a modest halo and subtle sheen. Shibui Knits Cima Yarn is a similar yarn: hand wash, lace (33 sts or more/4 in), 50 gram. You may also like Fyberspates Cumulus Yarn, which is another similar yarn: baby suri, hand wash, and lace (33 sts or more/4 in). What about yarn that have the same look and feel? Find more yarn with a smooth / uniform texture, a low (drapey) twist, and is machine dyed. You may enjoy taking a look at the Rowan Kidsilk Haze Fine Lace Chablis, Rowan Fine Lace Jackie Vest, Rowan Fine Lace Jackie, and Rowan Kidsilk Haze/Fine Lace Eva Cardigan kits all using Rowan Fine Lace Yarn. Hopefully our suggested project ideas for Rowan Fine Lace Yarn can help you come up with your next exciting new project idea! 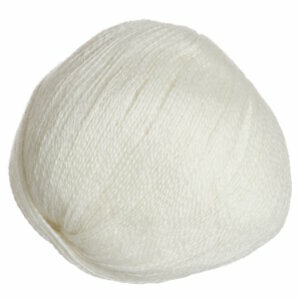 Shibui Knits Cima Yarn From $10.50 to $15.00Select colors on sale now!